Each person has something that makes them unique and special. However, there are people you won’t believe actually exist in this world. A bodybuilder with muscles like the Incredible Hulk, a girl with x-ray eyes, and even a woman who can lift weights with her hair and ears. This may sound to you like a comic book fiction, but these people do exist in real life. Here is a list of people that are amazing in their own ways. Francisco Domingo Joaquim is a man with an extraordinary ability. He holds the record for the biggest mouth in the world. Joaquim’s mouth measures 6.69 inches and he can easily fit a soda can in it. Over the course of 40 years, Frenchman Michel Lotito consumed nine tons of metal. In his youth, Lotito suffered from a mental disorder known as pica, a disorder in which people compulsively consume non-edible items such as plastic. Once Lotito began experimenting with more harmful items, such as glass, he learned that the thick lining of his intestines and stomach allowed him to eat almost anything. Asha Rani has established two world records for raising weights with her hair and ears. 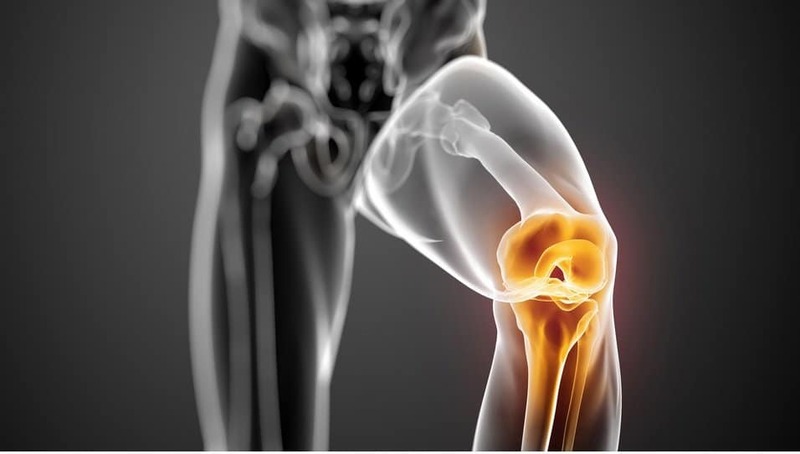 The 23-year-old woman has been dubbed the Iron Queen because of her impressive strength. According to Guinness World Records, Peter Weber Jr. is the oldest active pilot in the world. 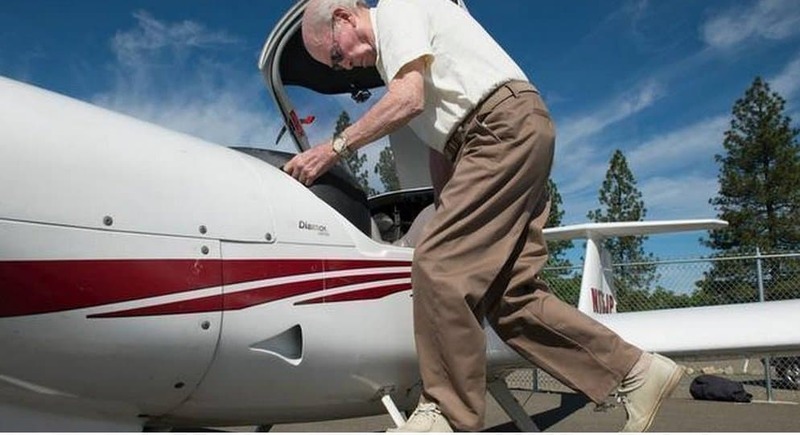 The 95-year-old California man has been a pilot for 72 years and said that he flies about two times per month. A 26-year-old woman named Michele Kobke has shrunk her waist down from 25 inches to 16 inches by wearing a corset daily for three years. The German woman hopes to whittle her waist down to 14 inches. In 2013, at the age of 80, Yuichiro Miura became the oldest person to climb the world’s highest mountain — Mount Everest. Miura came to public attention back in 1970 when he became the first individual to ski down Mount Everest. Georgina Harwood, 100, enjoyed skydiving in March this year in South Africa. This was the third time that the adventurous grandma has gone skydiving; she did her first jump at the age of 92. Julia Gunthel, a Russian girl known as Zlata, is the bendiest woman alive in the world and remarkably included in the Guinness Book of Records. She lives and operates in Germany. The longest recorded working career in one job was that of Miss Polly Gadsby who began work with Archibald Turner & Co. of Leicester, UK at nine years of age. After a service of 86 years, Gadsby was still at her bench wrapping elastic at 95 years of age. A 60-year-old woman practices pole dancing in Nanjing, Jiangsu Province of China. Sun Fengqin began pole dancing back in 2012 and has since become a web celebrity in China. 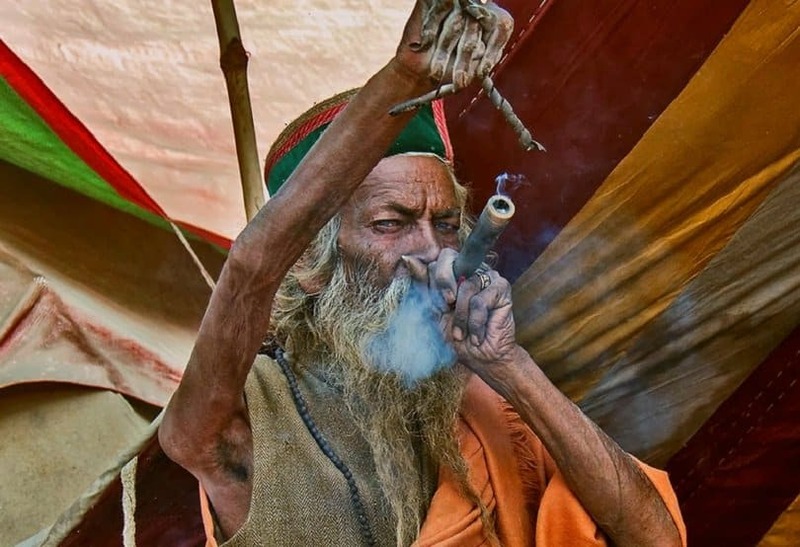 Ram Singh Chauhan, who hails from India, is the proud owner of the longest mustache in the world. Chauhan’s moustache is 4.29m long and he spends one hour each day combing and cleaning it. Manjit Singh holds the record for the most powerful lungs in the world. He used his lung power to inflate a balloon to a diameter of 2.5 meters in 42 minutes. 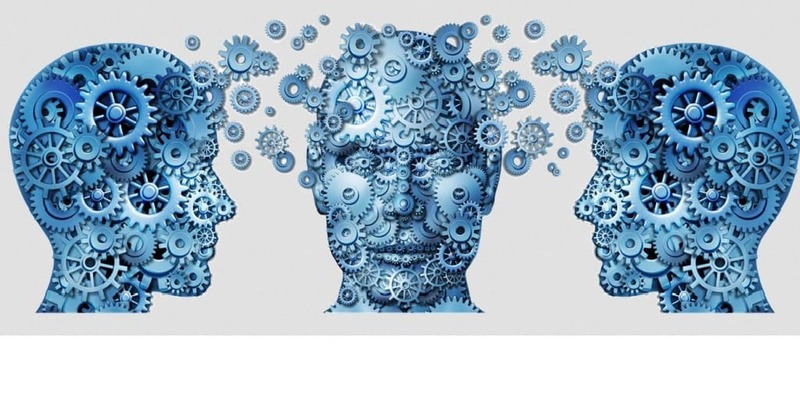 Natasha Demkina from Russia claims to have X-ray-like vision, which allows her see inside of people, to make diagnoses that frequently are more accurate than those of physicians. She has a growing following of journalists, doctors and patients who are convinced her powers are genuine. 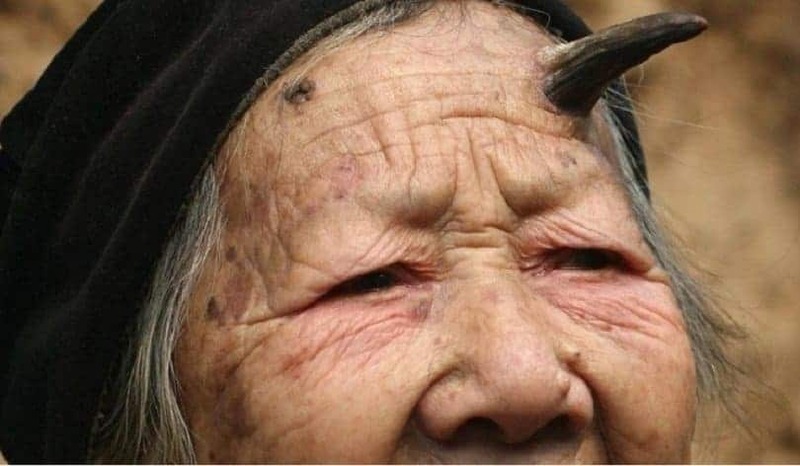 In 2010, a Chinese woman named Zhang Ruifang surprised her family and friends when she made headlines for growing a horn on her forehead. 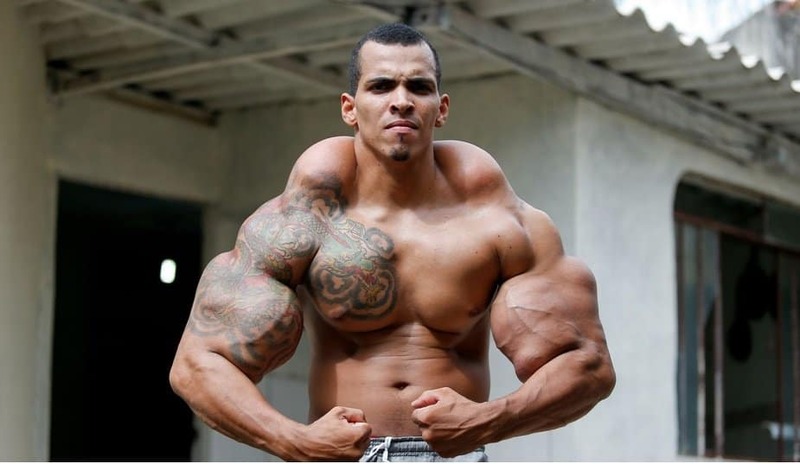 Romario Dos Santos Alves, a Brazilian body builder, was so desperate to imitate the incredible Hulk that he actually injected his arms with a deadly combination of alcohol and oil. The 25-year old man put his life at risk in the process and almost had his arms amputated.